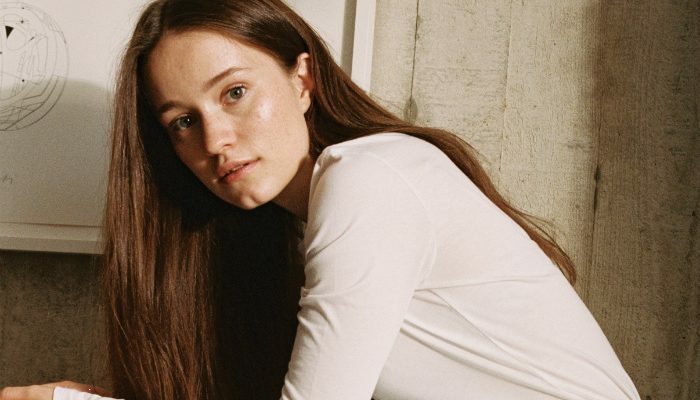 Sigrid has announced her biggest headline tour to date including a Manchester gig at Manchester Academy in November. 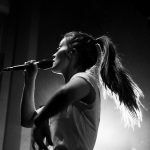 The announcement comes in the run up to the release of Sigrid’s debut album Sucker Punch on 8 March. 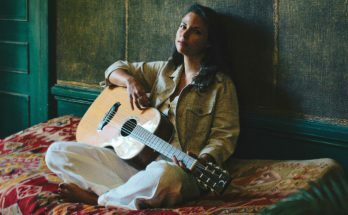 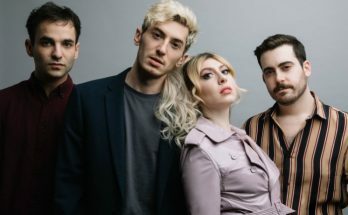 The Norwegian pop star will perform eight dates across the UK and Ireland. 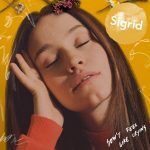 Sigrid is also set to perform at Manchester Arena on 23 March, supporting George Ezra. 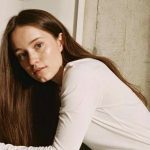 When does Sigrid headline at Manchester Academy? 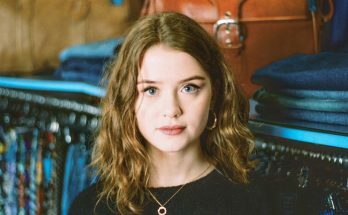 When do tickets for Sigrid’s UK and Ireland tour dates go on sale? 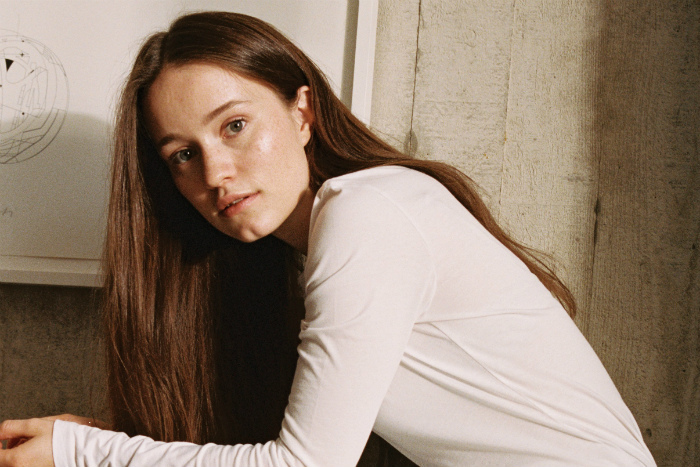 Tickets for Sigrid’s UK and Ireland tour go on sale at 9am on 1 March 2019.